 Climate finance is a powerful new mechanism with tremendous potential for the clean cooking sector. This session aims to increase the share of the estimated $100 billion in annual climate financing going to the towards the clean cooking sector by training future applicants from national governments and their partners in CSOs, private business, and delivery organizations to develop strong proposals for clean cooking NAMAs. The session will explore how proposal evaluators approach theese submissions and the challenges clean cooking programs face.